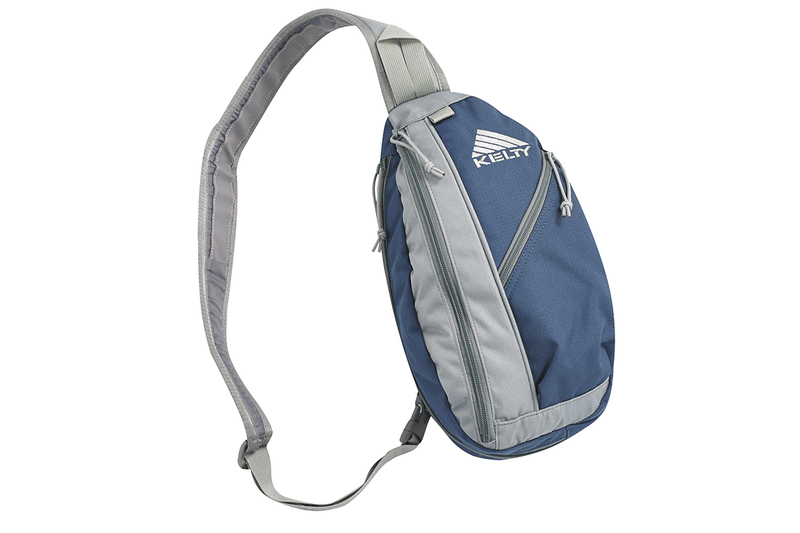 Designed to be worn across the chest or back, the Sling Bag offers quick, efficient access to internal storage. 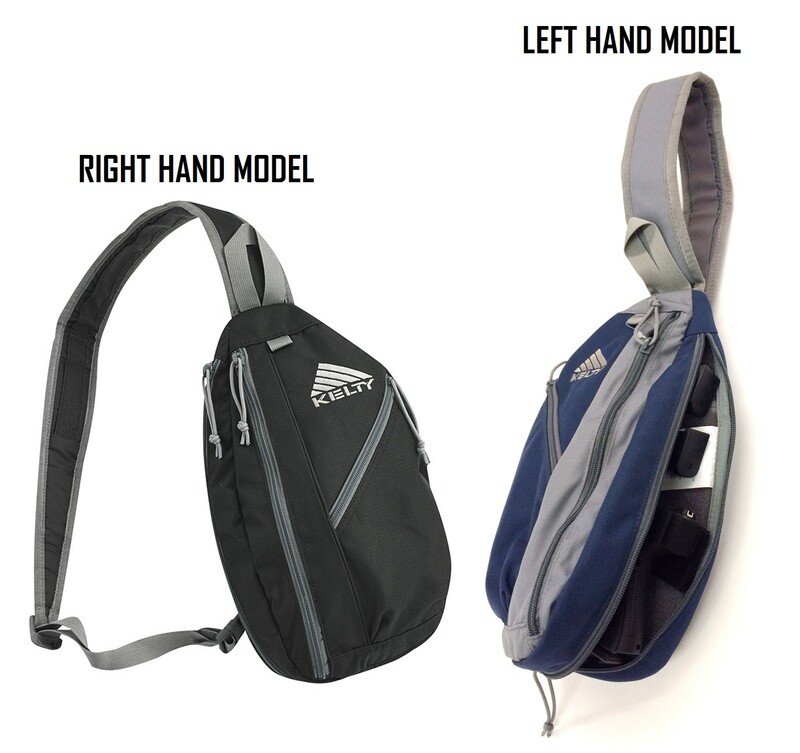 The main compartment has a rigid back with loop-sided Velcro, allowing the user to customize the bag with any hook-sided accessory. 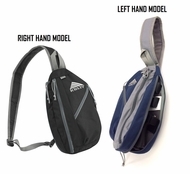 Available in left or right hand versions, the Sling bag is sized to fit a pistol holster and two magazines. Sling Bag and 2 x Velcro Retainers only. Holsters, magazines, etc. sold separately. 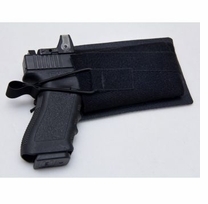 See link below for velcro holsters and accessories.